The facility is designed for wheelchair access. A special hydraulic lifter is available to gently guide severely disabled or non ambulatory patients into the chair to enable dental treatment they might other wise be denied to be undertaken. The clinic is available 5 days per week by appointment with an emphasis on morning sessions. We a currently working on establishing Saturday sessions for the convenience of carers and family members who cannot attend sessions during the working week, so stay tuned! Dr Roger Lindsay (Syd. Uni. 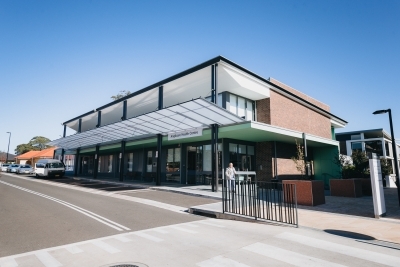 1978) commenced practice at Pennant Hills in 1985 following an earlier career in the Royal Australian Navy and set up the modern dental complex at the Anglican Retirement Villages due to his special interest in the dental problems faced by our elderly community. 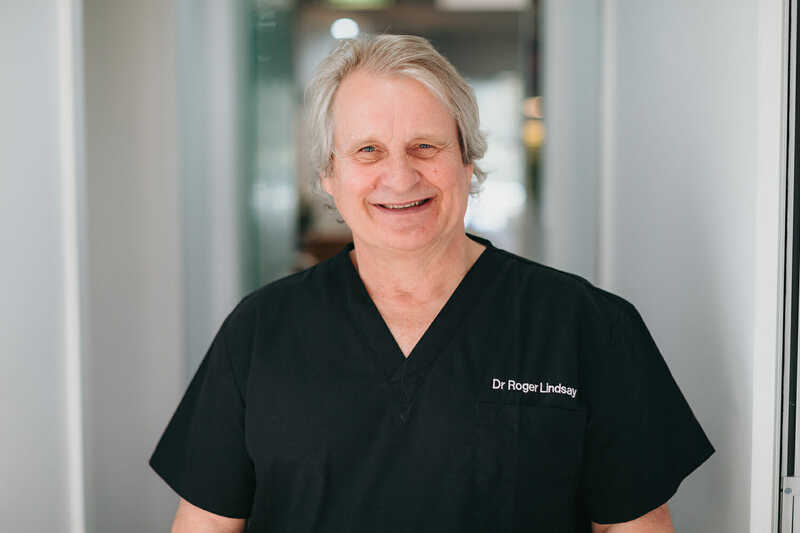 He is a member of the Australian Dental Association and is involved in a number of postgraduate societies including the Endodontic Society of NSW, the Australian Society of Implant Dentistry and the Australian Society of Special Care Dentistry. Roger is particularly interested in crown and bridgework, endodontics, periodontics, special care (geriatric) and aesthetic dentistry. He aims to provide complete routine and emergency care for all patients of the PHDC. He maintains a vigorous postgraduate education regime. Spare time is family time and as a keen sportsman he takes great interest in all the ball sports, skiing and fishing. 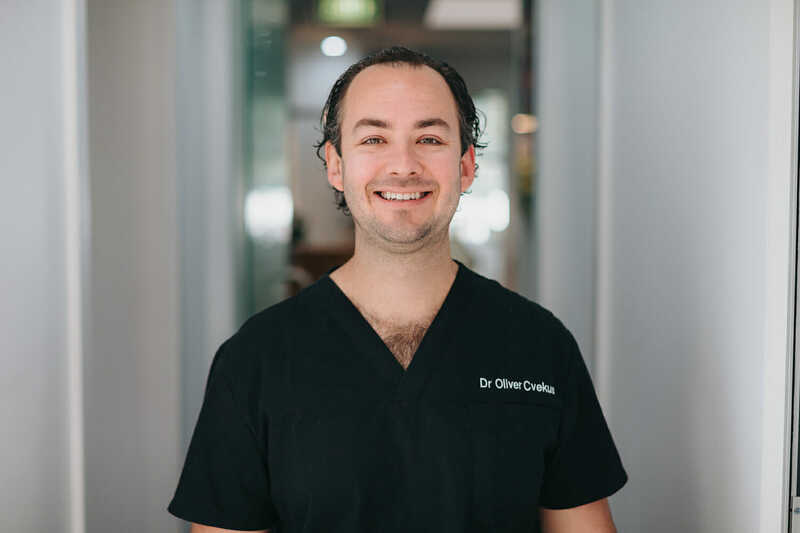 Oliver is a very accomplished Dental Surgeon with a special interest in Cosmetic Rehabilitation, Oral Surgery and Dental Implantology. He graduated from Melbourne Dental School as the No. 1 graduate collecting the RACDS award, John Iliffe Scholarship for final year of BDSc, the ADAVB Prize for Top Final Year Dental Student and First Class Honours. Since graduation, Oliver has placed high importance on continuing education in General Dentistry but especially in his chosen field of Oral Surgery, Implantology and Cosmetic Rehabilitation. He has invested significant time in further training in these fields with specialists in top institutions around the world. Included in these locations are South America, Australia, Germany and the U.S, to name a few. He is a Fellow of the International Congress of Oral Implantologists and has also completed many different courses in other aspects of dentistry to provide him with the best understanding of how Implantology is integrated into a complete oral rehabilitation for the best long term results. Oliver believes in high quality dental treatment with a scientific basis for long term success. This lack of compromise on quality gives his patients outstanding outcomes for their treatments, confidence through communication and understanding of procedures to be undertaken. After a 10 year stint in Melbourne, he has migrated to Sydney to enjoy the weather and lifestyle that it has to offer. Not surprisingly, when he isn’t practicing dentistry, Oliver loves the great outdoors. He has a large array of sporting interests which include snowboarding/skiing, mountain biking, surfing and keeping fit at the gym (to name a few). We are thrilled to have him join the team and believe his skill set to be a real asset to our patients. After having graduated from University of Adelaide, Dr Tirza Harley moved to Jindabyne, NSW to develop her skills in snow skiing and dentistry. 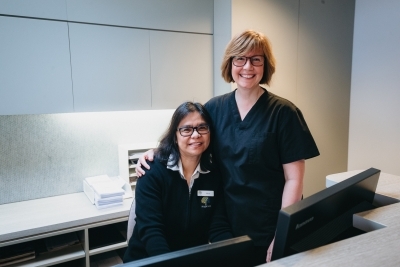 When the snow melted, she felt it was time for a new challenge and began with the No Brace Centre in Melbourne, where she worked for over three years. 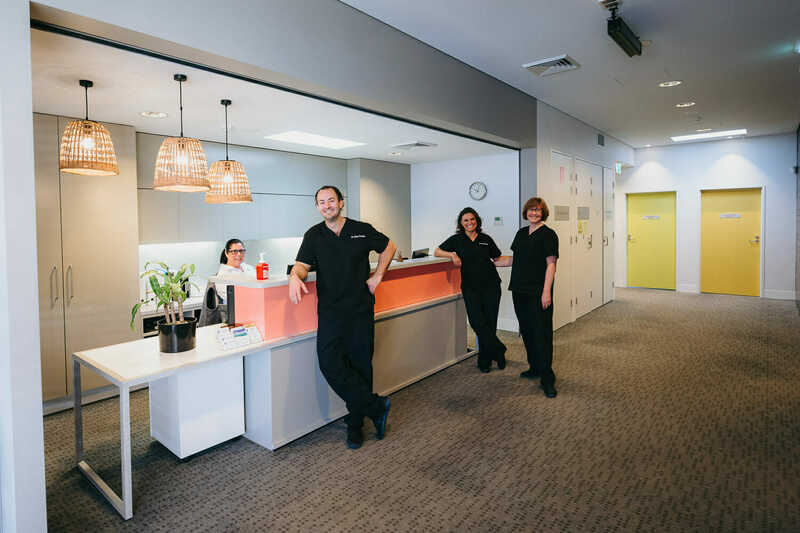 Throughout her time at the No Brace Centre, Dr Harley spent many hours continuing her professional development in orthodontics, both in Australia and internationally. 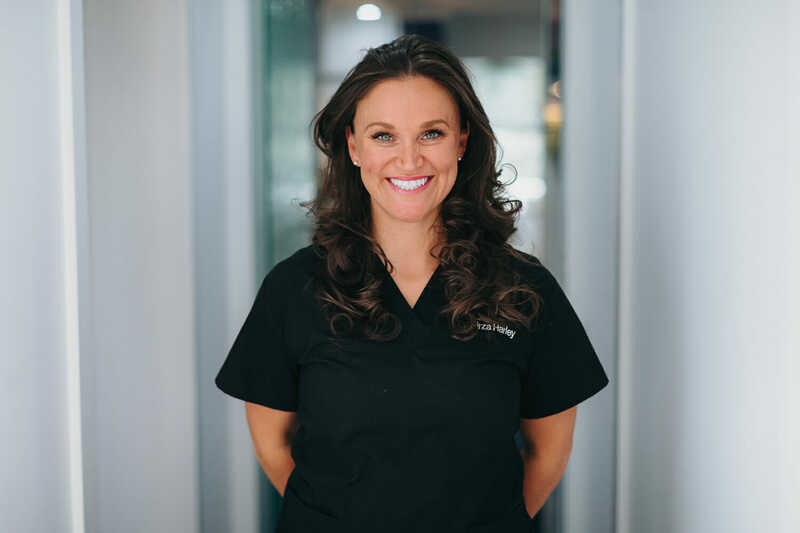 While Dr Harley is not a specialist orthodontist, she is passionate about Early Intervention Orthodontics, and is continually undergoing further study to understand how she can best care for her orthodontic patients. In addition to her orthodontic career development at the No Brace Centre, she soon realised a passion for just generally treating the little people of this world. This love of Paediatric Dentistry has seen her become a real hit with the kids at Pennant Hills Dental Centre! Dr Harley then moved across Collins Street (Melbourne’s premier dental destination) to further extend her scope of practice to include beautiful Cosmetic Dentistry including Bonding and restorative care in order to create fresh natural looking smiles in her adult patients because, as she says, “they deserve confident smiles too!”. 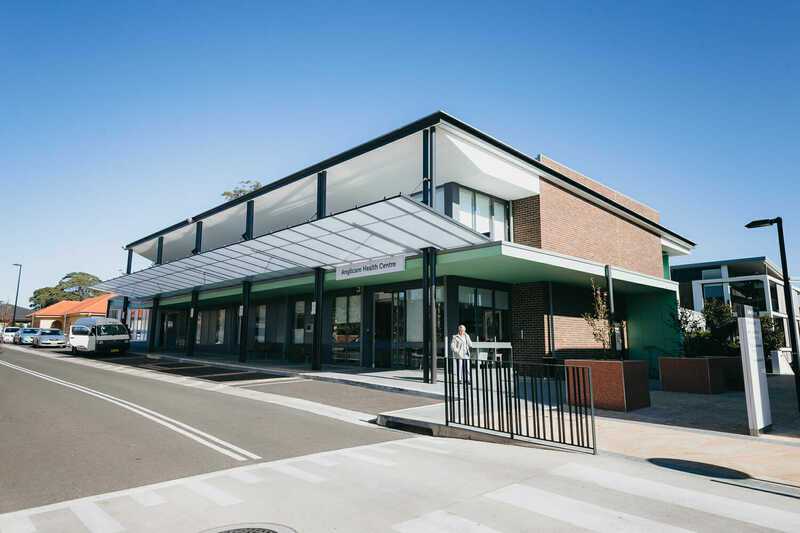 Dr Harley has recently moved home to Mosman (much to her parents delight) with her partner to enjoy the sunshine and to develop her dental career here in Sydney. In her spare time Tirza is passionate about good food and loves to cook up a feast to bring her family and friends together. She also loves to hit the ski slopes and enjoy the fresh mountain air when given half the chance. Our aim is to provide a high quality professional service with treatment in all areas of dentistry. Assessment of transport needs, mobility requirements, support staff or carers, appointment timing, premedication. Patient Information – Current health summary including medications, signatory consent of guardians prior to treatment (if required) dietary plans. In dentistry prevention is better than cure, especially in the later stages of our lives. At The Village Dentist we place great emphasis on prevention. 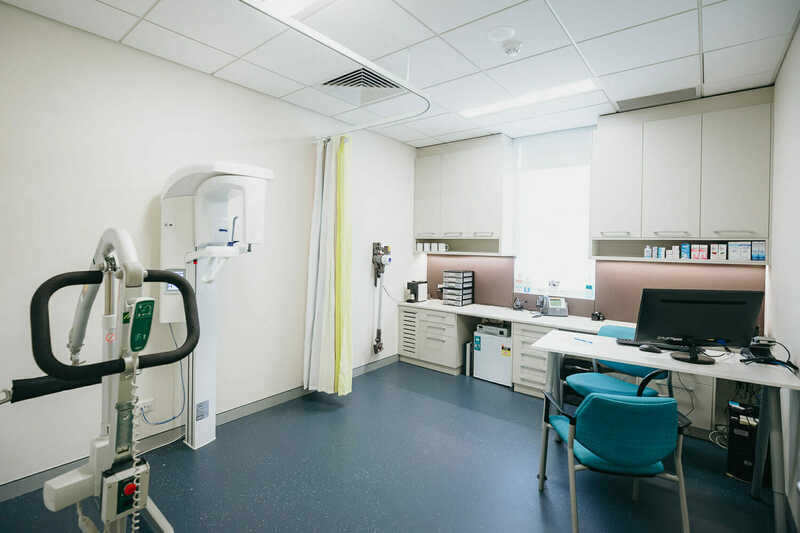 Independent Living, Hostel and Nursing Home residents are encouraged to utilise the services of our team early upon their arrival at the clinic. Our sophisticated digital OPG X-Ray machine can provide an instant overall view of a patients dental condition. The important links between poor dental health and medical conditions including stroke, heart disease, diabetes and aspirational pneumonias are increasingly being recognised. Regular attendance at 4 or 6 monthly intervals is often the only way to minimise the significant decay and gum disease that can result from the drying effects of the mouth caused by many medications, poor oral health cleaning routines, dietary habits and general malaise. A DCP is prepared by your dentist following a full dental assessment. This generally occurs during your course of treatment. 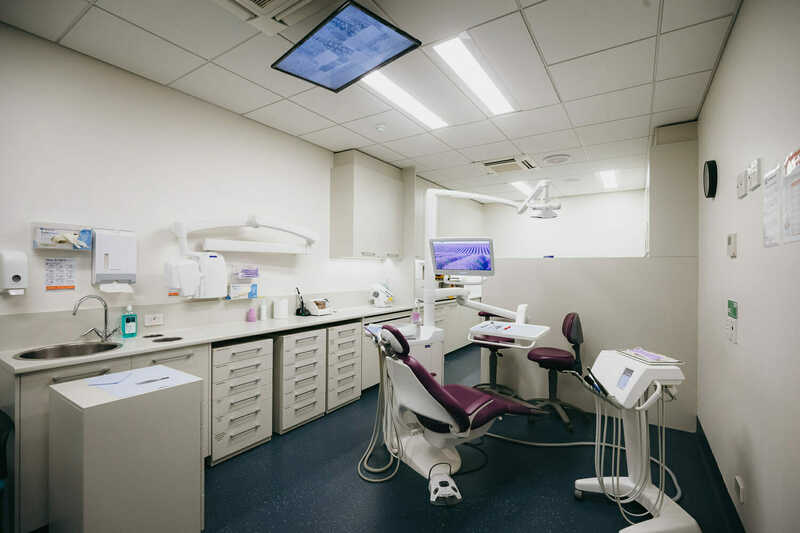 The aim of a DCP is to provide a simple and quick weekly oral hygiene regime and details dental care products and their regular usage that helps maintain your oral health. The DCP can be carried out by residents or under the guidance of carers and staff. Non-ambulatory patients can be treated at the clinic. A special lifter belt is fitted to the wheelchair prior to a dental appointment. On arrival the wheelchair lifter gently raises the patient from the wheelchair and places them on the dental chair in the most appropriate position for treatment. Patients requiring use of the lifter must inform the dental team prior to their first appointment. Contact the clinic on (02) 9484 1132 or ring (02) 8820 3047 during office hours. Please note consent is not required for emergency situations if a patient’s condition necessitates early dental intervention. Gum maintenance and care by regular professional cleaning is the basis for a healthy mouth and healthy teeth. All aspects of dental reconstruction are covered using the most modern materials available today. When teeth are missing or badly broken not everyone wants an extraction and dentures. In many cases crowns provide excellent protection to teeth from future breakage and improve function and aesthetics. Installation of titanium anchors to replace single/multiple teeth or to make your loose denture click into place to allow increased comfort and better chewing function. Root canal treatment means saving teeth without extraction. Increasingly an option for many of our patients who’ve looked after their teeth for many years. Tooth removal and bone/gum regeneration procedures can be performed to aid in function and aesthetics of your smile. Full or partial dentures are a cost effective way to replace teeth and improve your chewing function.